Awareness in sleep and the importance of it is trending as the modern person understands the benefits for not only health but in productivity and performing at an optimal pace in this fast demanding world. So, it stands to reason that we question - why most of us have poor sleep? 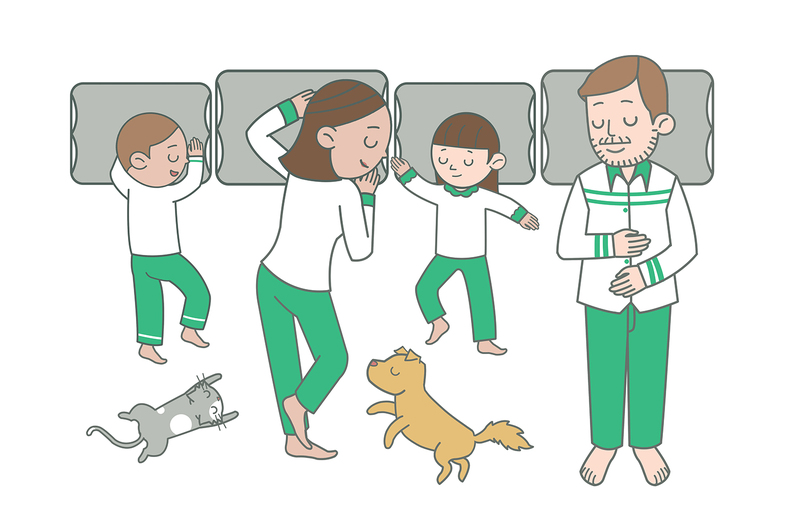 Whats stopping us from sleeping better? Now there are a range of factors for self diagnosis on why your sleep quality is so poor and we don't recommend you go to WebMD just yet. Poor Sleep quality ranges from Obstructive and Central sleep apnea to something as simple as having poor quality sleep products like a bad mattress. However for most of us its our sleeping position. Is your sleep position keeping you awake? This begs the follow up question of - Surely you would default to a sleep in the position that's most comfortable? What if your pillow won't allow you to get into the position most comfortable for you? Sure, you can get a few hours here and there but are you actually getting good UNBROKEN rest? A starting point would be your pillow. 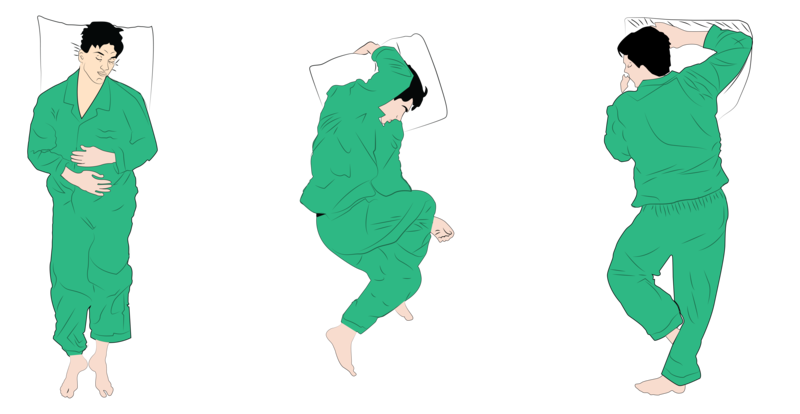 Your optimum sleeping position depends on the pillow you use and its not a one size fits all scenario. It's a trial and error process to test different heights according to your specific frame with the outcome of a rating on the quality of the previous nights rest. How can a one size pillow be suitable for all people of all different shapes and sizes? Logical right! So, which pillow to buy? The good new is there are literally thousands you can trial without spending a dollar. It is a trial and error process after all. First thing is make sure they have a good returns policy so that if that pillow doesn't work for you, you can return it and get your money back to try the next option. Secondly make sure the pillow has an element of organic fibres to it's outer cover. Its important that your pillow disperses heat and keeps cool which will aid in sleeping better, helping your body regulate its temperature. Most pillows out there are polyester and if you know your textiles polyester gets hot and you will become uncomfortable thus disrupting sleep. For a high percentage of people this is the solution. More often than not its the small tweaks that allow you to find the perfect fit allowing you to get the optimal rest you need to function in this high pace society. Having the right pillow will allow your body to align naturally helping you to relax to get into a deeper more restful sleep. You may find that in turn your sleeping position will also change and your whole world of sleeping will improve. Can't Adjust to Your Pillow? Then Have Your Pillow Adjust to You! The 8Hours™ Adjustable Pillow Is Here and You Can get Yours Here By Clicking Below. Get 20% off the 8Hours™ Adjustable Pillow.